If you cast your mind back a couple years, you may recall a co-op arena brawler called FORCED. 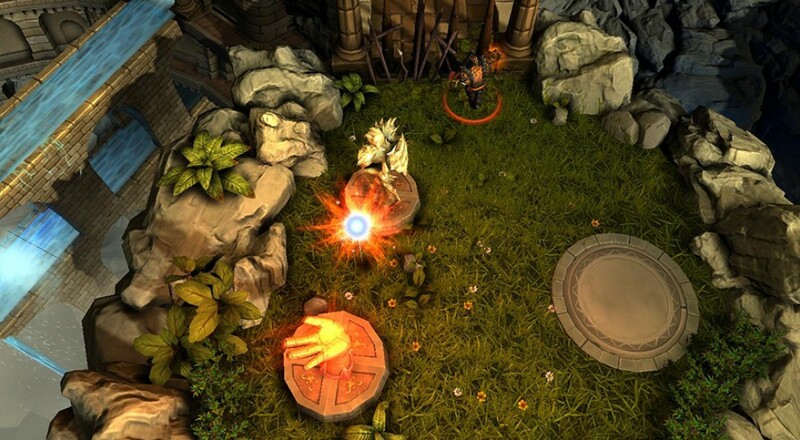 The game was notable not only for its co-op play, but the story behind its developer, BetaDwarf, as well. Initially a PC only release, there were plans for it to come to consoles, but it got delayed. Well the wait is over and the game will finally be available to play on PlayStation 4 and Xbox One today. Titled FORCED - Slightly Better Edition, the game is more than just a port. The title has been optimized to ensure smooth performance on the consoles, and two new survival maps have been added as well. We were fans of the cooperative action in the game, but if that's not enough to convince you, I advise watching this trailer. I'm glad the game is finding its way to consoles now. Couch co-op on a PC can be kind of tough, and FORCED is a great example of a couch co-op game to play with friends.